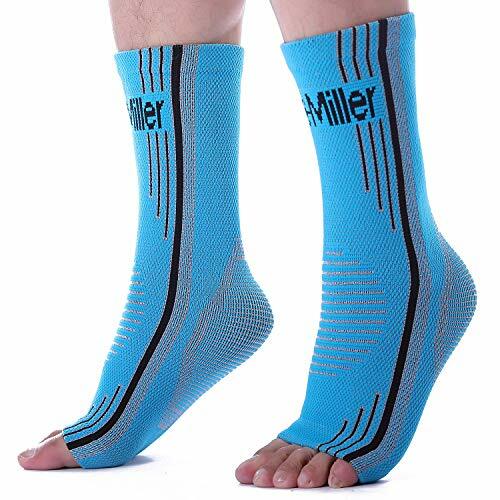 Relieves pain from Achilles Tendon while offering outstanding comfort and support. Made 100% in the USA, our highly praised 3D Knit Technology ensures targeted compression and a comfortable, contoured fit. A silicone butterfly pad encompasses the Achilles Tendon in our FDA certified brace and works quickly to relieve pain. Our customer acclaimed design creates a massage effect which increases circulation to the affected area. 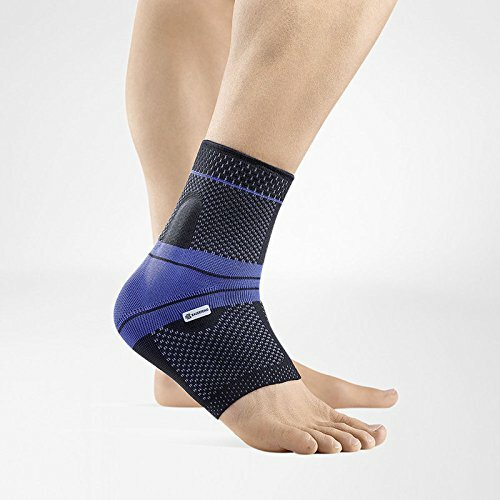 Offered in 6 different sizes, and a variety of colors, we guarantee a proper fit for a brace we just know you’ll love! 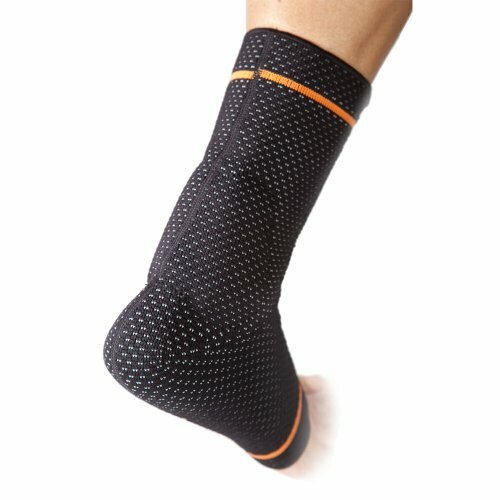 BRD Sport Achilles Ankle Brace is a FDA registered medical device made 100% in the USA that relieves pain in the back heel caused by inflammation of the Achilles Tendon as well as ankle joint pain. Our 3D Knit Technology ensures anatomically contoured support and targeted compression to the affected areas helping to ensure a faster, more comfortable recovery. BRD Sport only uses the highest in medical grade material in our designs which offers the highest levels of support, security and stability all without compromising our customer acclaimed comfort and fit. 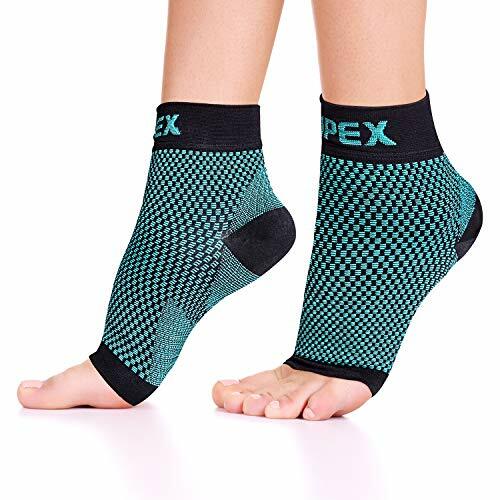 BRD Sport Achilles Ankle Brace was designed with both the athletic and casual customer in mind as it can be worn with sneakers or shoes due to its lightweight, breathable, comfortable and 100% washable Latex-free material!